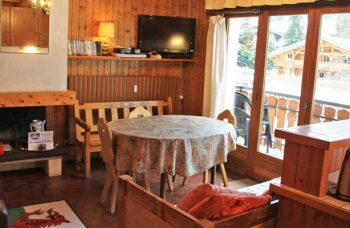 4 bedroom chalet just 500m from the resort centre in perfect condition. 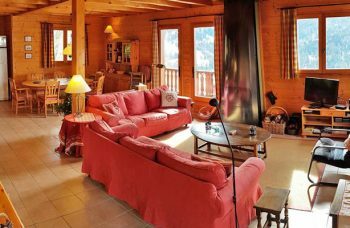 This 4 bedroom, 2 bathroom 180m² chalet in perfect condition with a huge terrace offering amazing unobstructed views of the Rhone Valley, is idyllically located in a quiet area 500m from the centre of Haute Nendaz within the superb 4 Valleys ski domain. 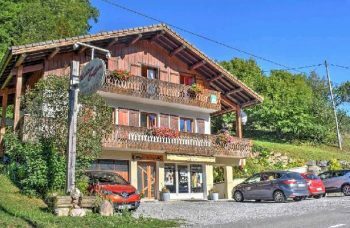 Available for Swiss or non-Swiss to purchase as a second home, the detached chalet over 3 floors is being sold fully furnished.